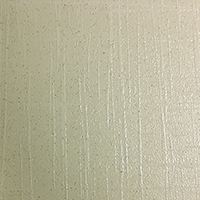 Provide your bathroom or kitchen with a natural appearance by choosing these Capri Beige Gloss Porcelain Tiles. 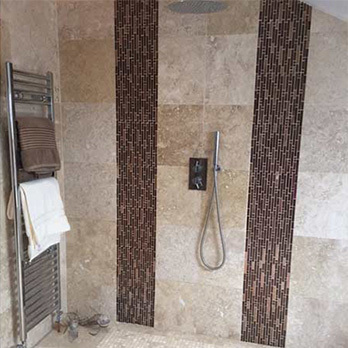 The beige colour and stone effect pattern helps to create a decorative look as part of a feature wall or floor layout. 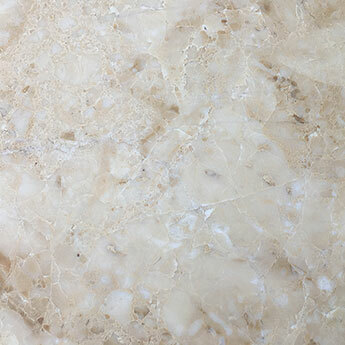 The 330x330mm size format makes this a good tile for incorporating within a wide variety of design themes. 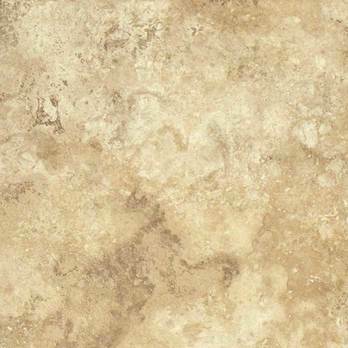 The neutral colour makes this tile a great option for modern home decors. The high level of versatility ensures they are much sought after for conservatory, hallway and living room designs. 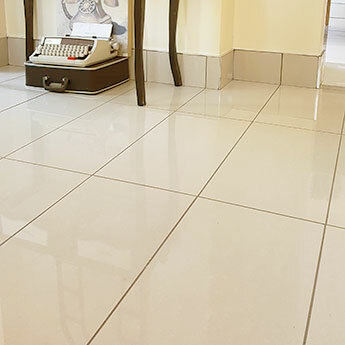 Premium engineered beige porcelain tiles are ideal for high traffic areas of flooring. These durable and low maintenance tiles are acquired for home designs and shop and hotel renovations. 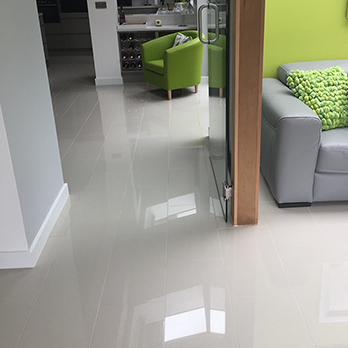 Furthermore, these porcelain tiles are also compatible with Electric Underfloor Heating Mats.